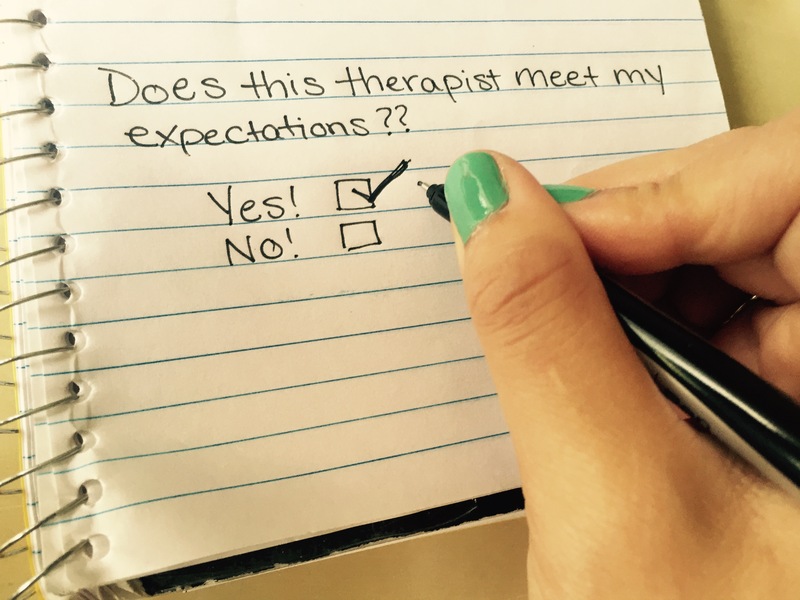 Finding the right therapist may seem like a daunting task! All therapists have different styles and different personalities. 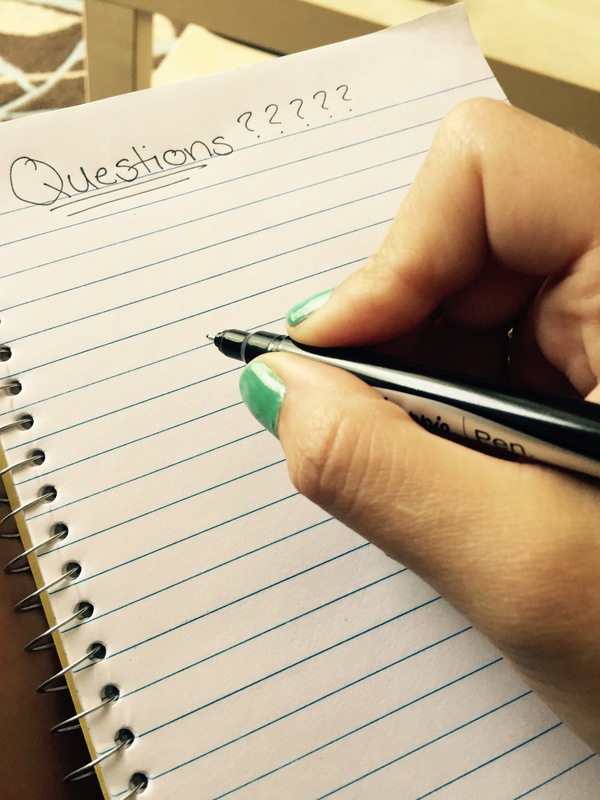 Below are some questions that can help you make the process just a bit easier. Is there a specific town or area that is most convenient for me to attend consistent appointments? What times/days are most convenient for my schedule? Am I looking for any unique hours (i.e. evenings or weekends)? Is there a unique form of treatment that I’m looking to explore (i.e. Sand Tray Therapy, Art Therapy, or Play Therapy)? Am I primarily looking for individual or family therapy? FYI: for additional information on submitting for reimbursement click here! If there are other services involved with my family (i.e. caseworkers, school social workers, mentors, behavioral assistants, psychiatrists, etc. ), will you be willing to collaborate with them, as needed? If necessary, are you open to including family members in sessions? Do you have experience treating others with symptoms similar to mine? What is your level of licensure? Is the therapist independently licensed (LCSW, LPC, or Ph.D.) or are they practicing under a supervisor (BSW, MSW, MA, LSW, or LAC)? Which modalities do you typically use in treatment? Which approach do you think will be most helpful in treating my specific needs? Do you have any particular specialties or postgraduate training? Are you affiliated with any reputable organizations or websites? Have there been any filed complaints about you with the ethics board? After you have spoken to the therapist on the phone, how did you feel? Was the therapist pleasant and patient? Did you feel comfortable speaking with him or her? Did the conversation feel rushed? Was the therapist easy to contact? If you did not speak with the therapist immediately, did he or she get back to you in a timely manner? Remember! You are the boss in your own therapy. If you do not feel comfortable speaking with a therapist over the phone or in person, then perhaps it is best to keep looking!